During my presence there, I proposed a new project with an innovative e-learning and mobile education platform for Honduras and many parts of the world, which we call MEVIA. MEVIA is a product that ties educational content with two massive distribution channels, mobile and Cable TV systems. Media includes Video and Music streaming channels available in both Mobile and Cable TV. Our application also includes an innovative safety feature suitable for a third world countries. It’s known that Honduras has major problems with violence, crime, and education. These problems are clearly described in the following UNICEF video. MEVIA then comes to address two major issues in the third world, education and safety. MEVIA is a new product that increases EGLA’s offering and brings the social responsibility aspect to our mission. MEVIA comes to address the gaps found in education and safety in countries like Honduras. This app will change the way we educate individuals with and provides an innovative e-Learning platform that brings Music, Video, and Safety outlets to our subscribers. Our video content roadmap includes learning and teaching videos. We will integrate other content into the future. However, our video content covers teaching videos for technical, business, design, and digital technologies, as well as primary to secondary schools. From web design, to math, to programming languages, all in one great repertoire of options also available on mobile and Cable TV. Our music service is a derivation of MEDIAMPLIFY MUSIC which includes all genres, music from all countries, and is quite attractive as it comes with its Cable TV outlet. Mevia Music is delivered with high-fidelity audio to mobile, web, and connected drives. 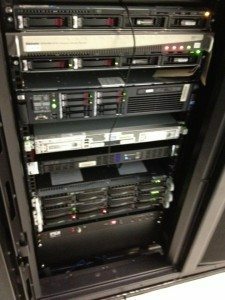 Our music streaming content is also available for Cable TV systems in a great variety of set top boxes Our music content includes thousands if not millions of tracks from man generes. All available at the palm of your hands. Our safety offering is a great option to alert friends and family in case of emergencies. A subscriber can trigger after installing the MEVIA application, an alert, that can be sent to a friend or a family member, and if required tracked real-time for our corporate users. Indeed, MEVIA SAFETY is a great tool to help mobile users trigger an emergency mode in the phone after pressing a pattern on your phone without launching the app. Honduras Global with the mission to create links between highly skilled and successful Hondurans abroad with Honduras and bring knowledge, exchange experiences, and develop the country. Honduras Global members include Dr. Sir Salvador Moncada, Myself, Maya Selva, Carlos Campos, and many other renewed Hondurans, including myself as a founding member. Honduras Global also became part of the “Marca Pais,” a government effort to market Honduras to the world with its best offering. Our platform, Mediamplify is a tool to deliver video and music content. 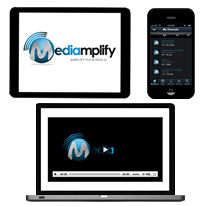 Mediamplify connects multimedia content with a cloud-based infrastructure and a Cable TV systems, as well as web/tablet devices, and mobile platforms. Today, we can find many other connected devices as Chromecasts and Amazon Fire, these HDMI (High-Definition Multimedia Interface) sticks connect using WiFi to the internet and over to the Mediamplify cloud to deliver content. Mediamplify is then a great e-Learning platform with the proper content. 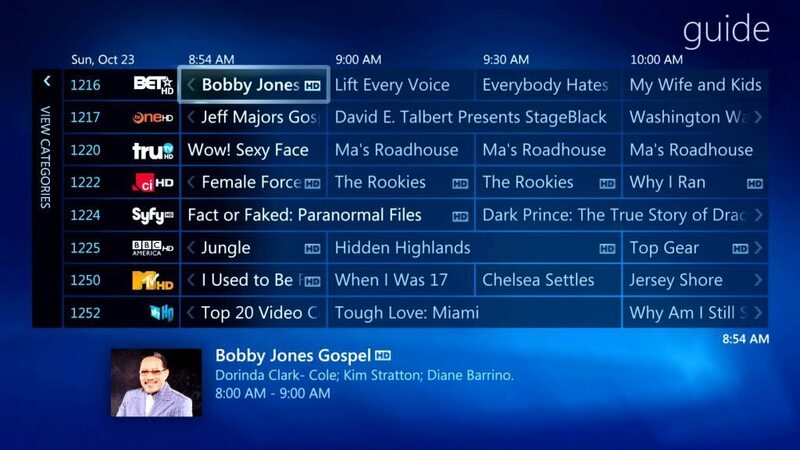 Additionally, MEDIAMPLIFY includes support for Cable TV using our advanced and patent pending MEDIAPLUG technology that connects our cloud with the Cable TV system. MEDIAMPLIFY effectively connects the cloud with a Cable TV system. By 10Gbps/s downstream and 1Gbps/s upstream uses 4096 QAM modulation and the spectrum is much higher. 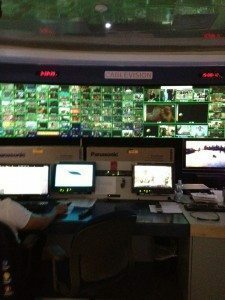 With a 10Gbps downstream, a cable operator can provide 3000+ HD channels at 3Mbps, and provide a set of services using the same coaxial cable as tradicional DOCSIS 1.1 to DOCSIS 2.0 cable networks. 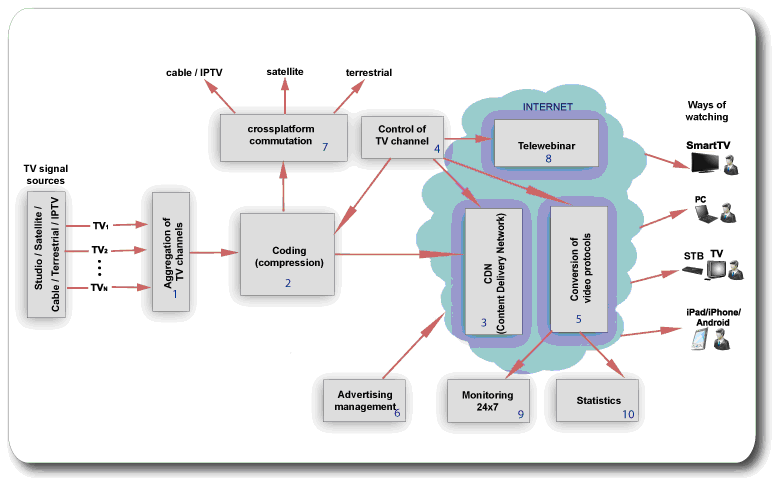 As shown int he figure below, we can see how any platform will incorporate a TV source and a method or mechanism of media distribution. Mediamplify is an enabler to spread knowledge and functions as an e-Learning platform. Mediamplify positions itself as a platform that delivers content and applications to all devices including DOCSIS 2.0 or DOCSIS 3.0 cable TV systems. We authenticate and securely deliver to our network of MEDIAPLUGS in all cable headends the content available. Likewise, we can do VOD or Video On Demand delivery of any content available in the cloud or live TV feeds. Mediamplify is connecting these sources of content, curating and preparing coursework plans for CABLE TV broadcasting, also available and aggregated in a mobile application and provided to you at the palm of your hands in any devices, including support for connected devices as Chromecasts and Roku. Mediamplify will include a content offering of 9 to 14 TV channels for Cable TV with a strong mobile and wireless experience. 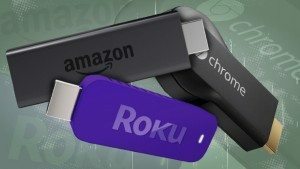 As a final product, Mediamplify will be able to inject the content to a Cable TV guide, and appear as one or several TV channels in SD or HD as the content permits. The guide will be able to be seen and Set Top Boxes (STB) will be able to record content, and also will be able to request VOD content from the STB.